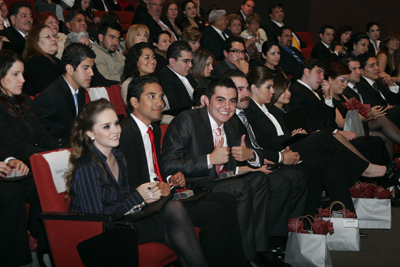 Occasionally, FLDM Law School offers specialised short-term courses at home or abroad. Make sure to review our blog to learn about courses and workshops. FLDM Global, in cooperation with Hofstra University Maurice A. Deane School of Law, proudly announce their first joint project, consisting in an very intensive Legal English Seminar (June 12 to June 25, 2016 at Hofstra).